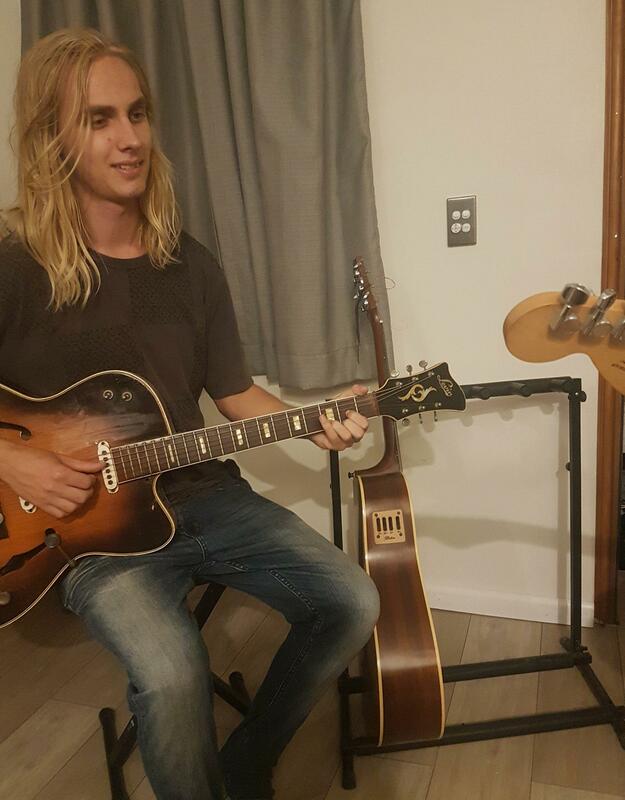 Experienced guitarist and Ukulele music teacher available for lessons throughout the North Shore and Ku-ring-gai area, capable of teaching a range of styles (Heavy Rock, Blues, Pop, Acoustic) with 11 years of playing experience. 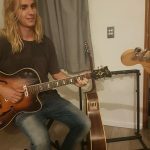 Mark began teaching at the age of 17 and has developed solid methods of motivating and captivating students from ages as young as 4 years old up to the age of 60. 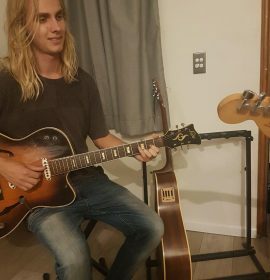 Mark is studying at the Australian Institute of Music and is confident in teaching between a strict theoretical approach and a casual song learning approach depending on the students disposition.